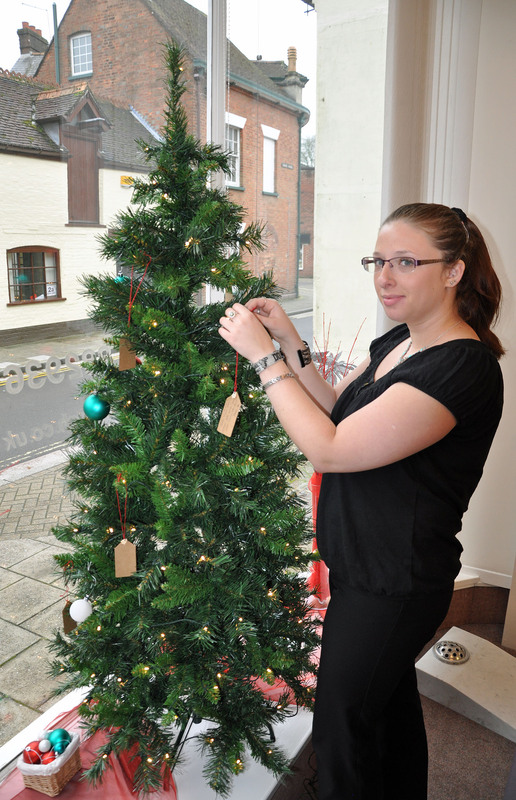 Dorset’s Douch Family Funeral Directors are inviting people to leave messages on Christmas trees in memory of loved ones. Five of the group’s seven branches have a Tree of Remembrance and anyone is invited to pop in and write a message. By Christmas Day it is hoped that hanging from the trees’ branches will be dozens of cards. In conjunction with the Trees of Remembrance, Douch Family Funeral Directors are supporting the local YMCA in Bournemouth, which is raising funds for the region’s homeless this festive season. 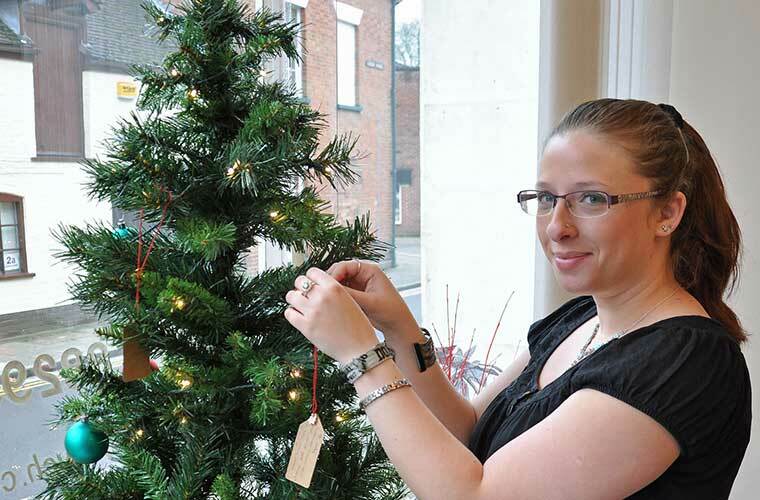 Anyone who wishes to add a bauble to the tree can do so for a donation that will be sent to the YMCA. The branches involved are Douch & Small in Wimborne, AE Joliffe & Son in Ferndown, Lesley Shand in Corfe Mullen, Ives & Shand in Parkstone and Albert Marsh in Wareham. The James Smith branch in Swanage has its tree at St James Church in Kingston – the Cathedral of the Purbecks. Amy Turvey, who works at the Douch & Small branch, hung a message in memory of her soldier friend Trooper Andy Howarth who was killed in Afghanistan in 2010. Cards are available at the branches for people to write on, but some prefer to make their own. Nick Douch, managing director, said: “We understand that the Christmas season may be a difficult time for family and friends after the loss of a loved one. “A tree of remembrance is a wonderful way to capture special memories and to celebrate a life. “We invite anyone to come and hang a message from the trees.